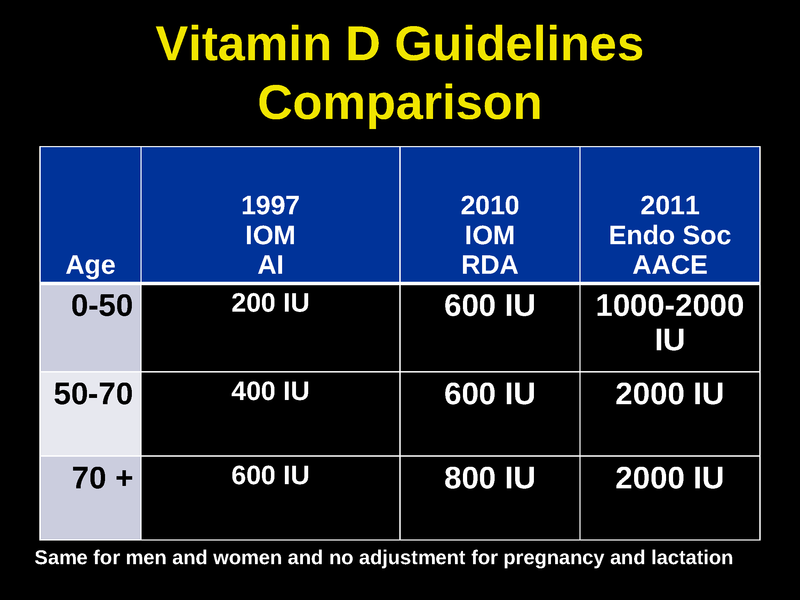 Vitamin D: Where is the Evidence? 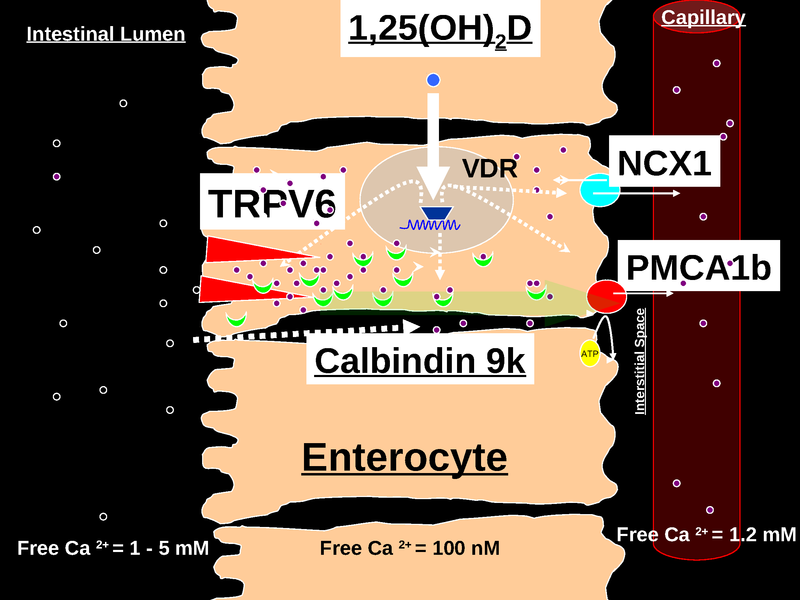 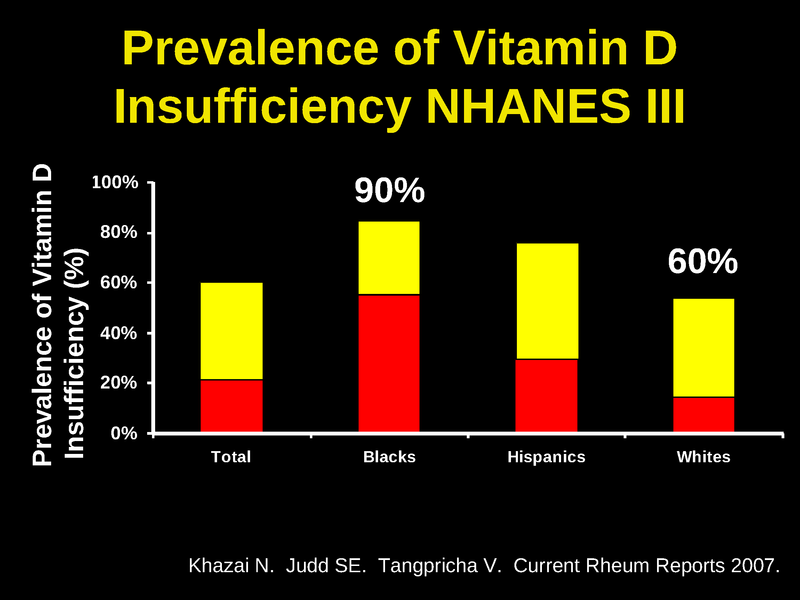 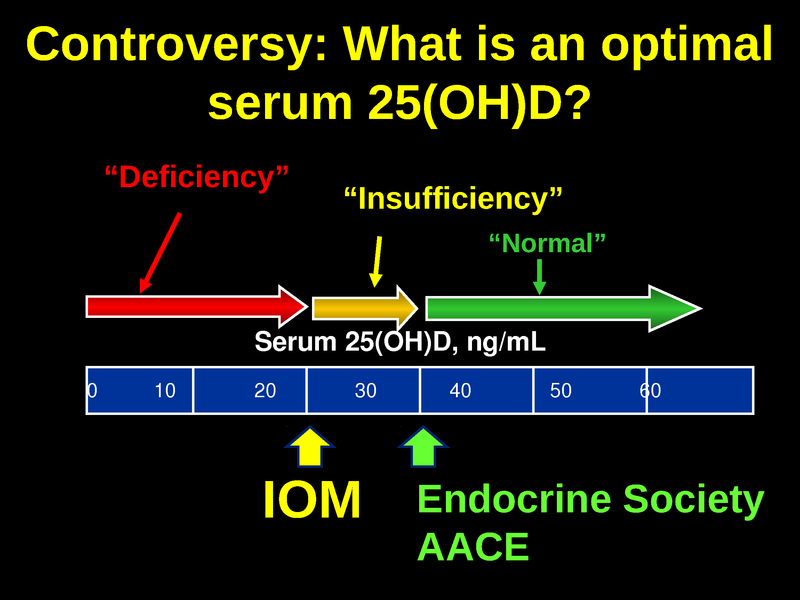 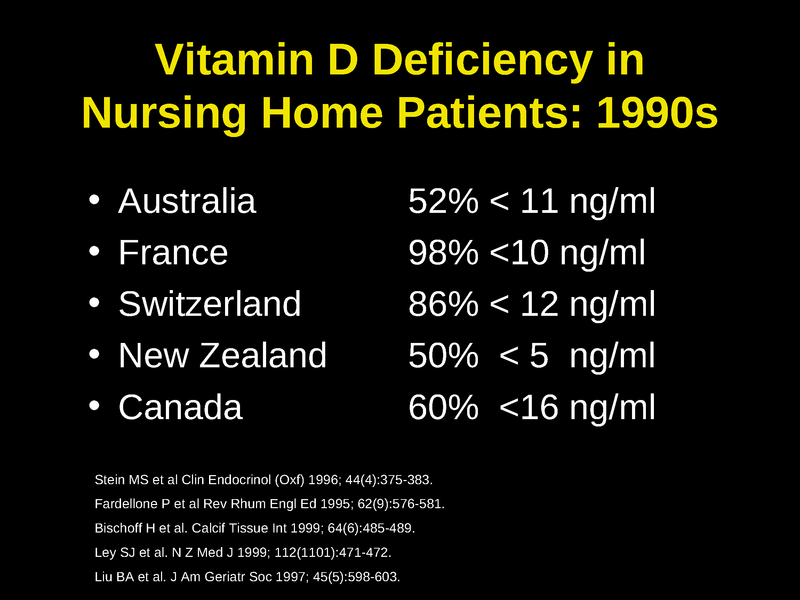 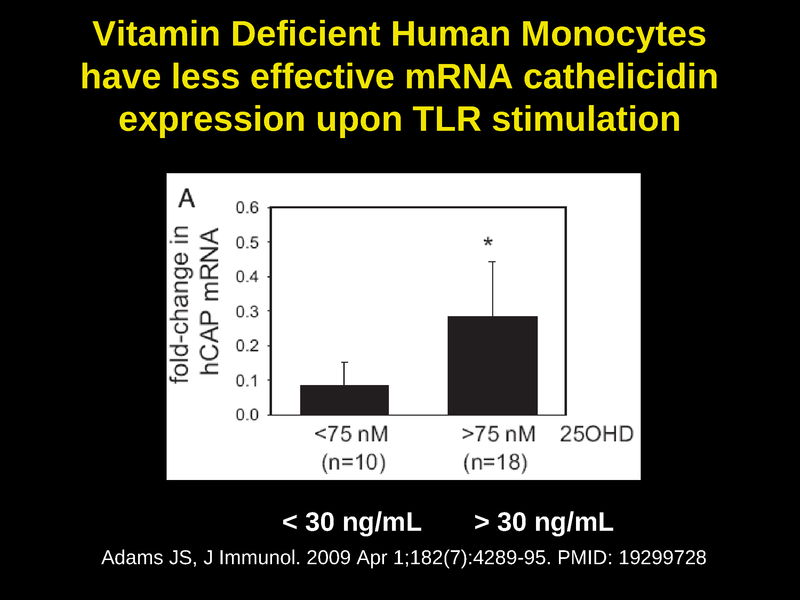 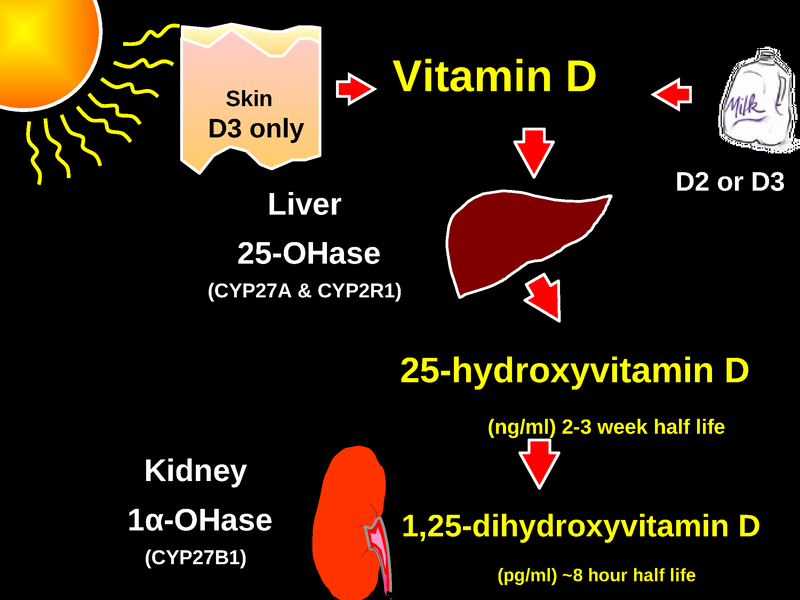 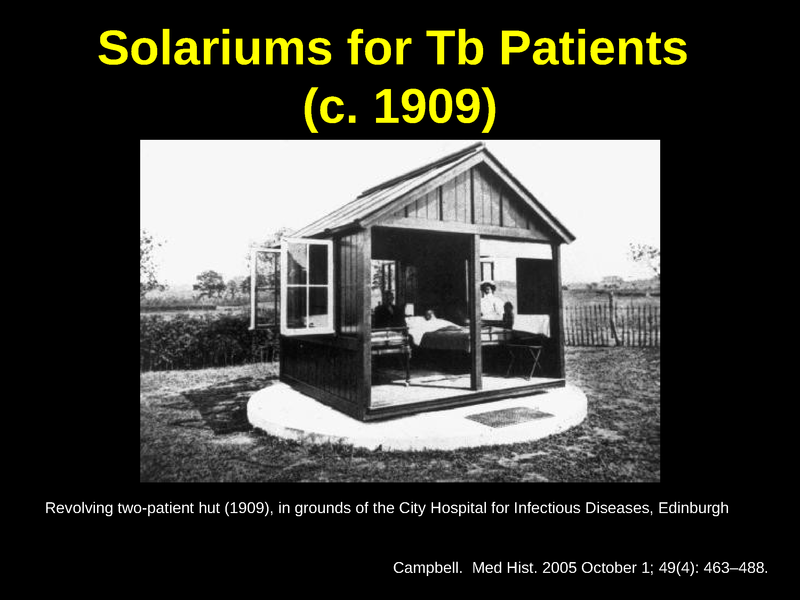 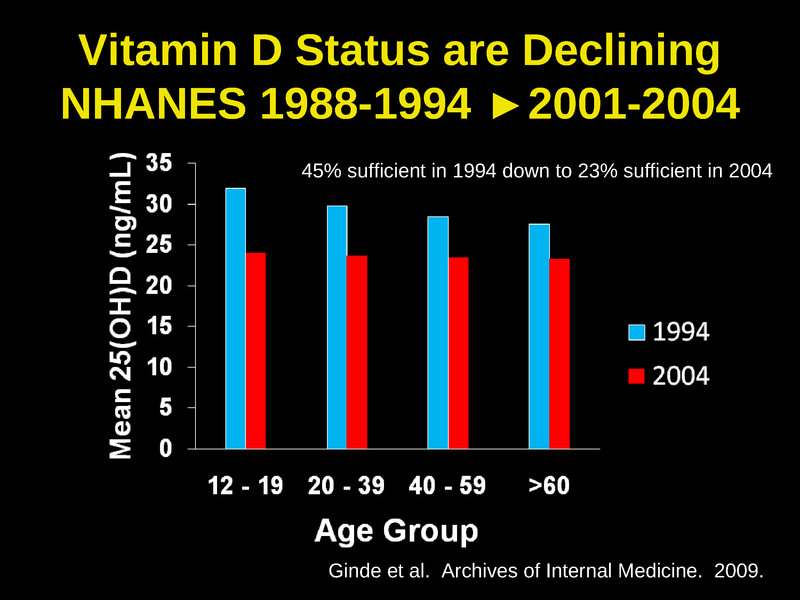 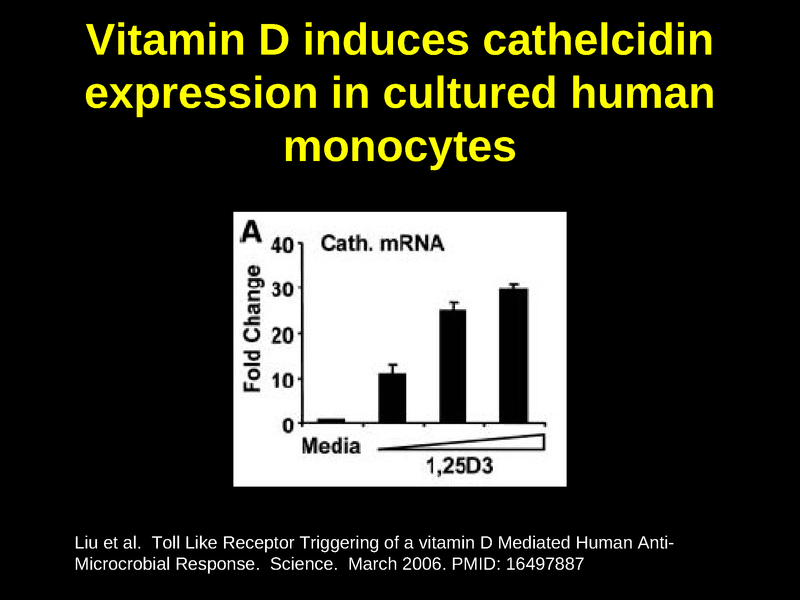 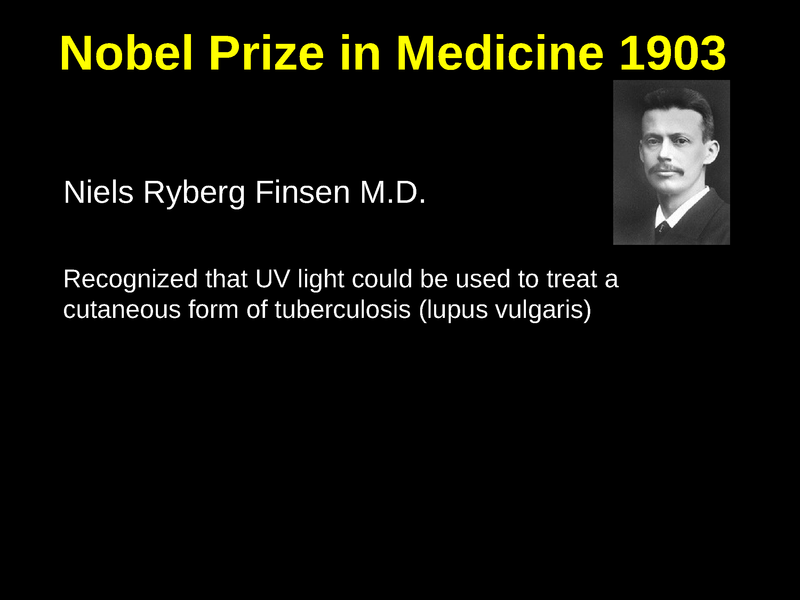 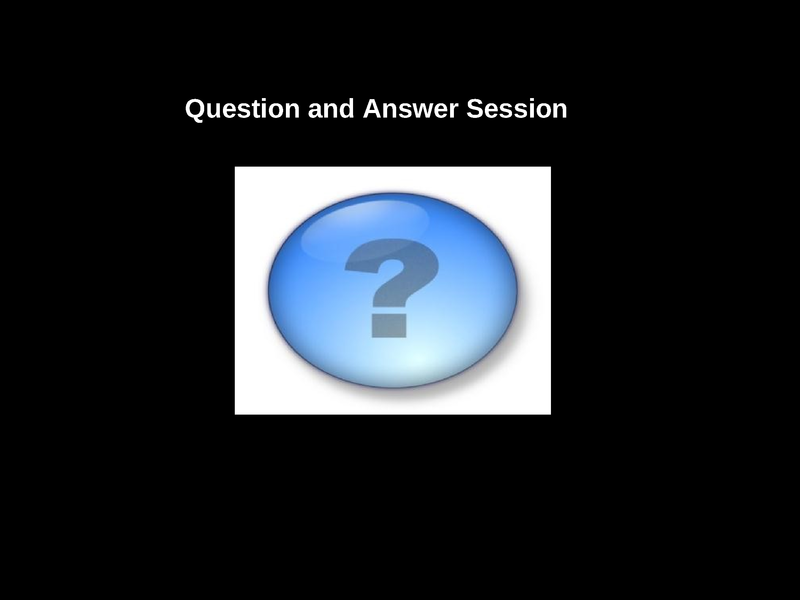 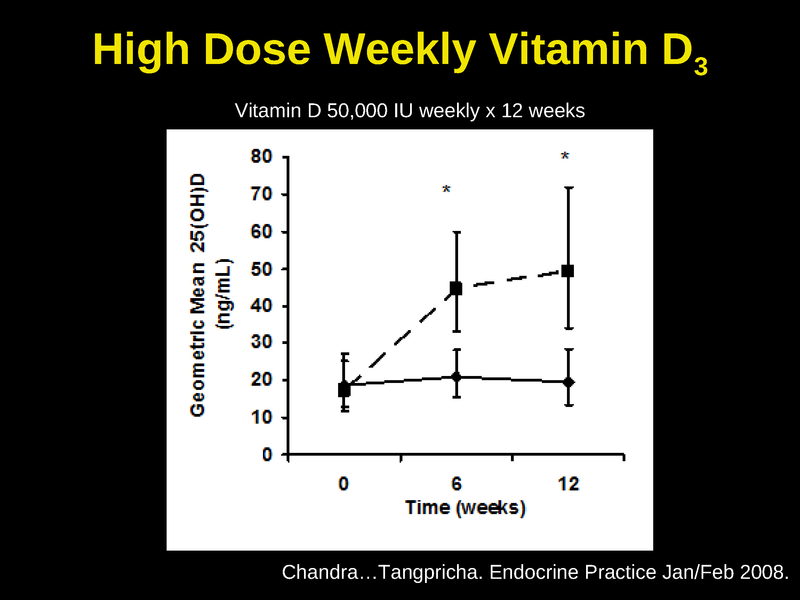 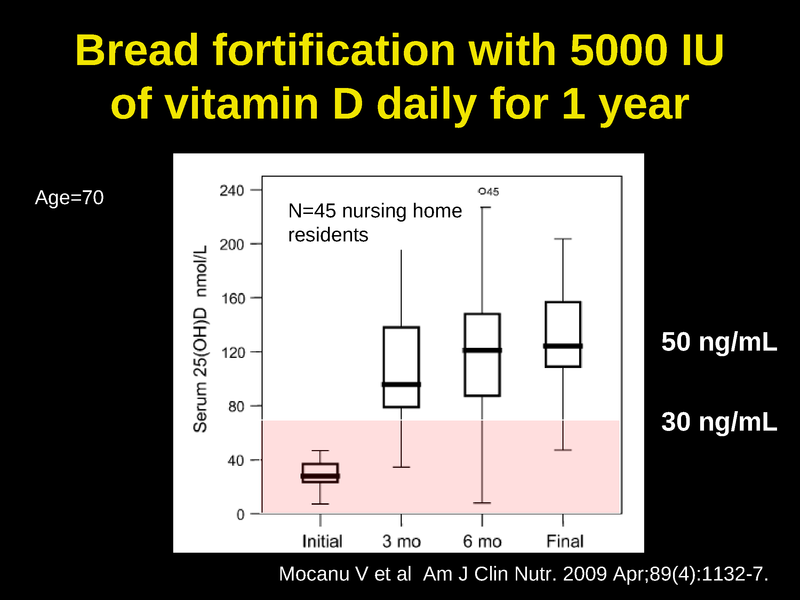 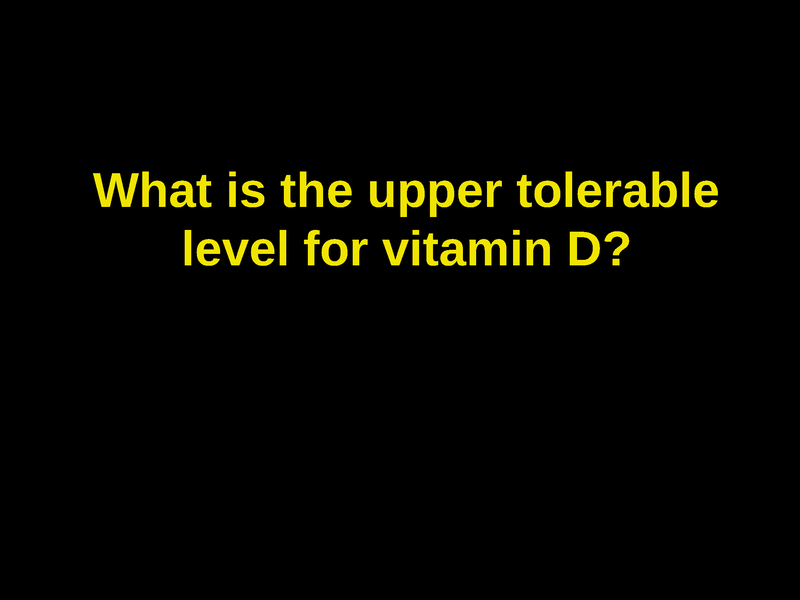 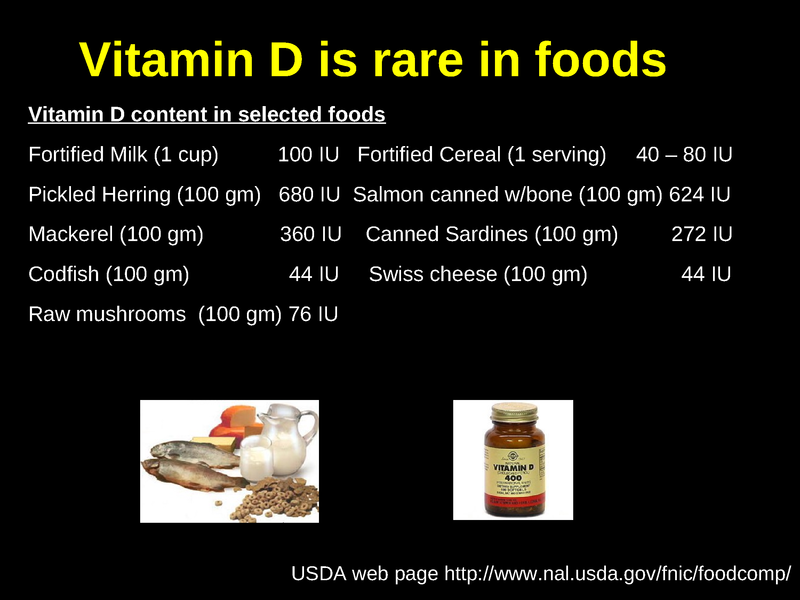 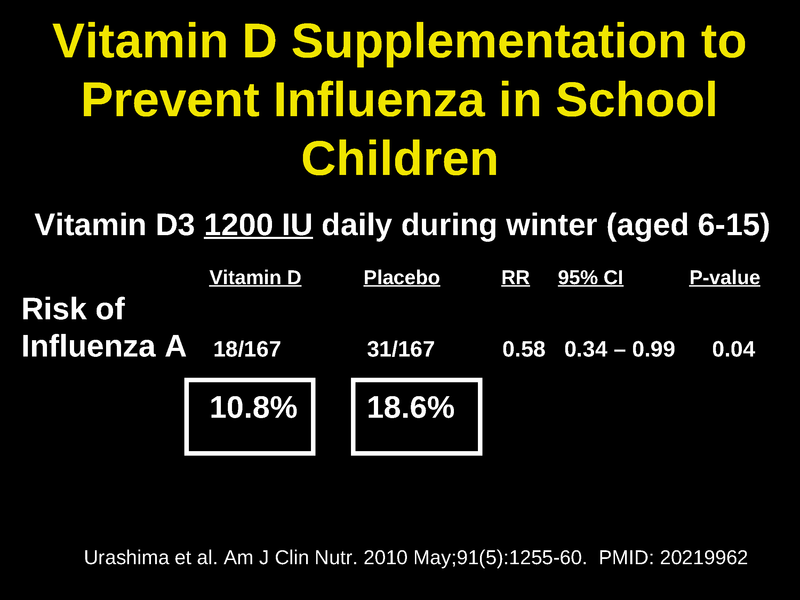 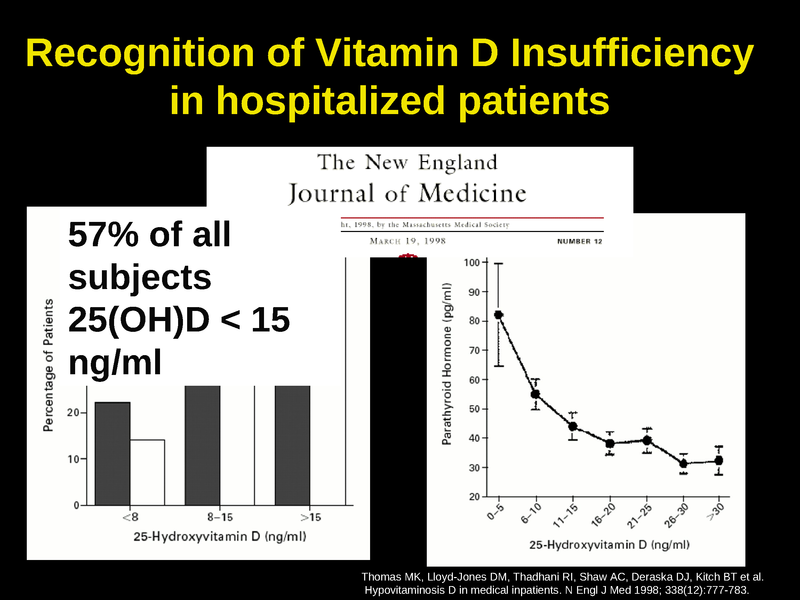 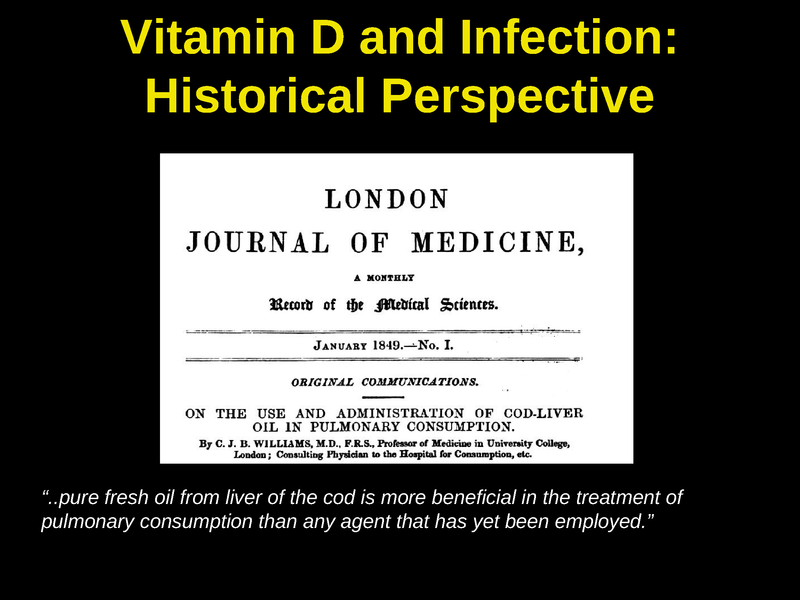 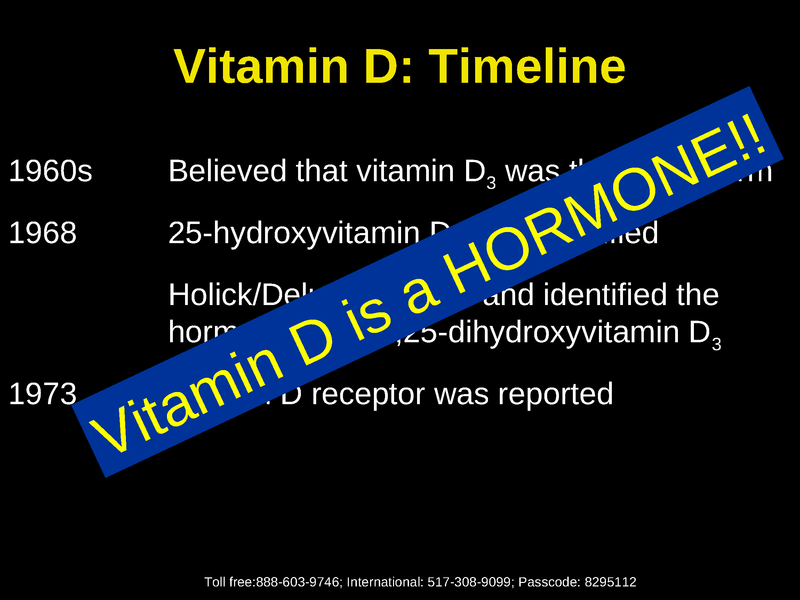 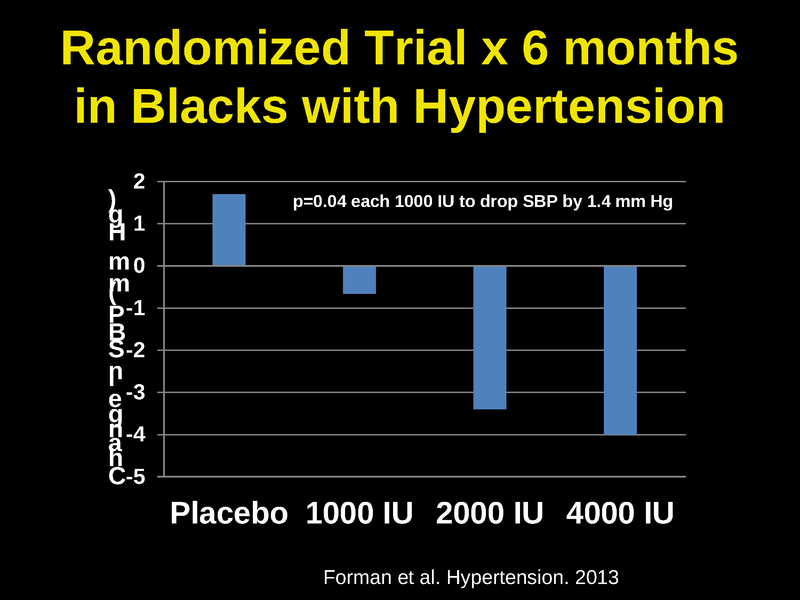 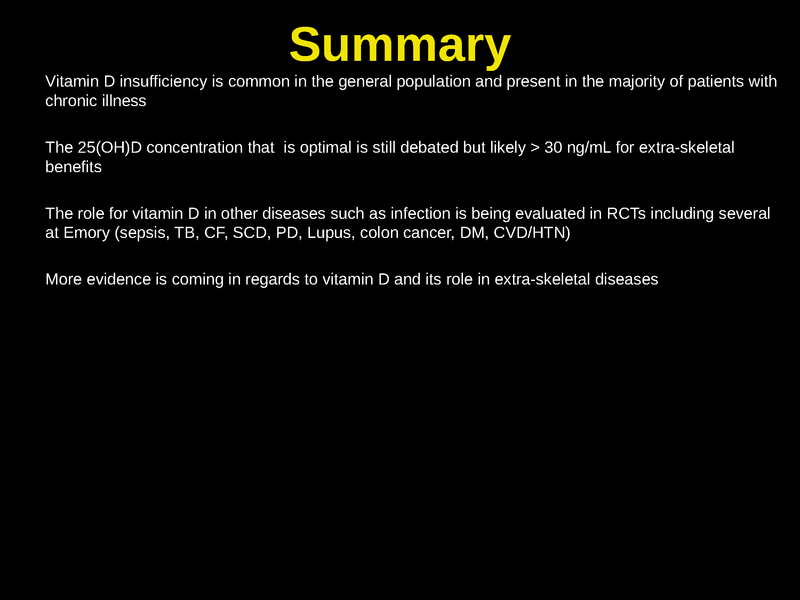 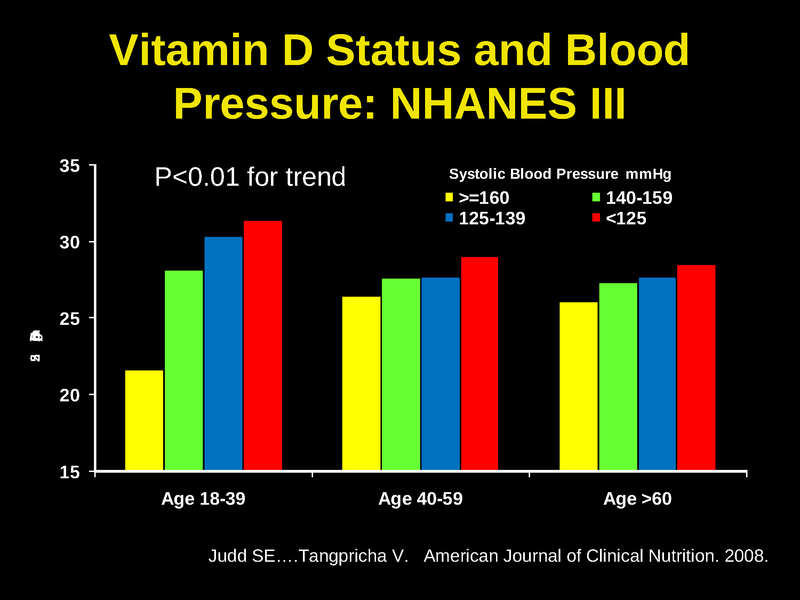 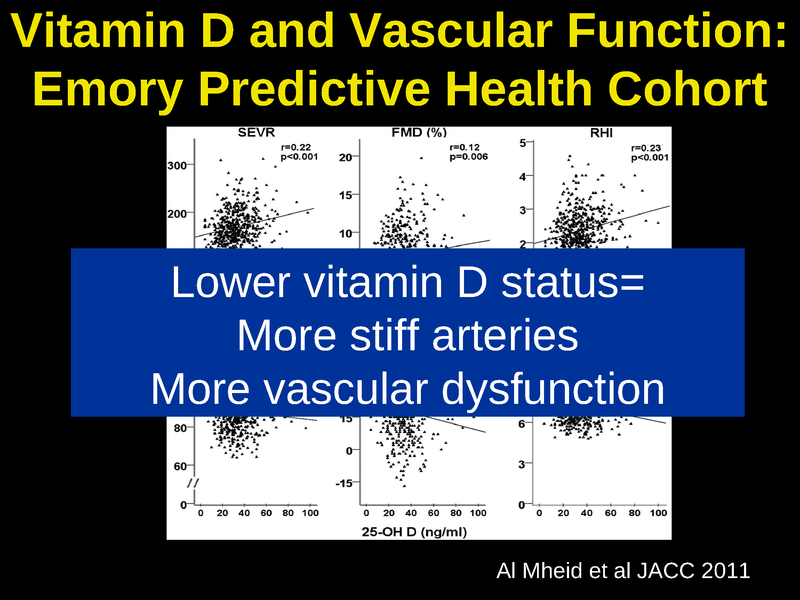 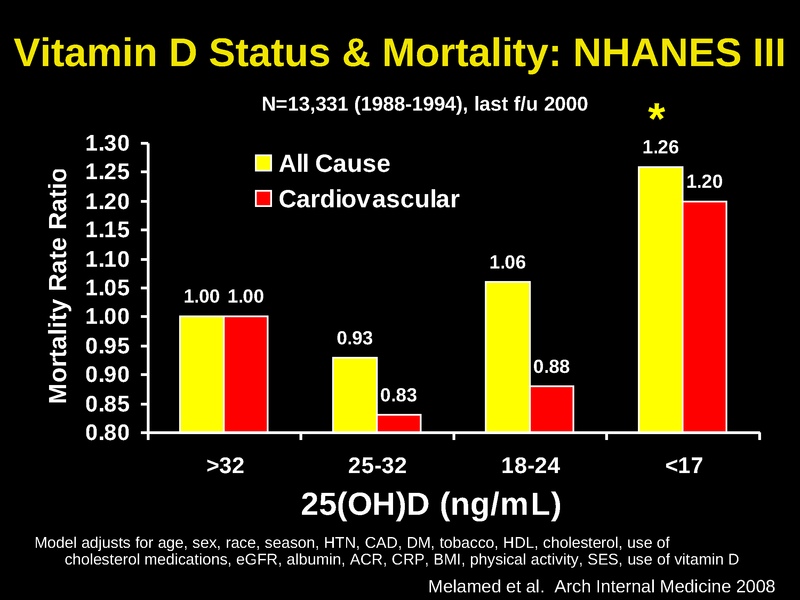 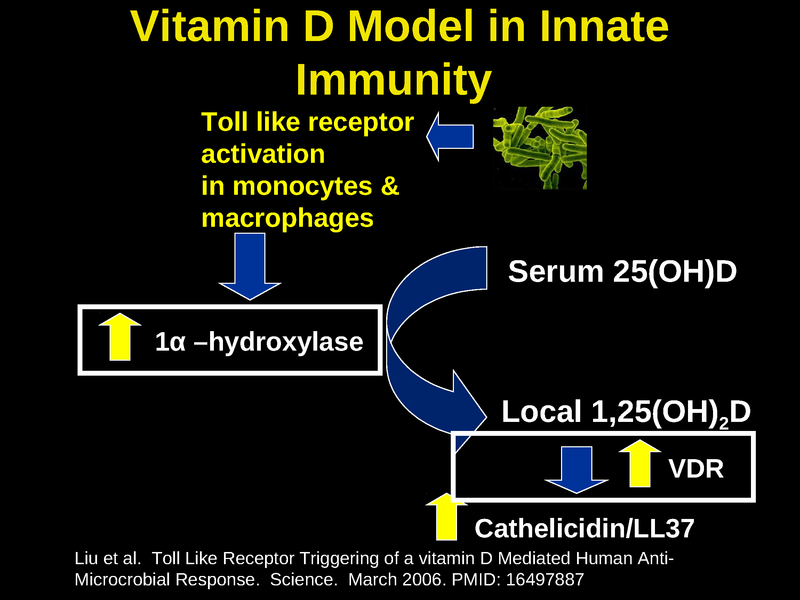 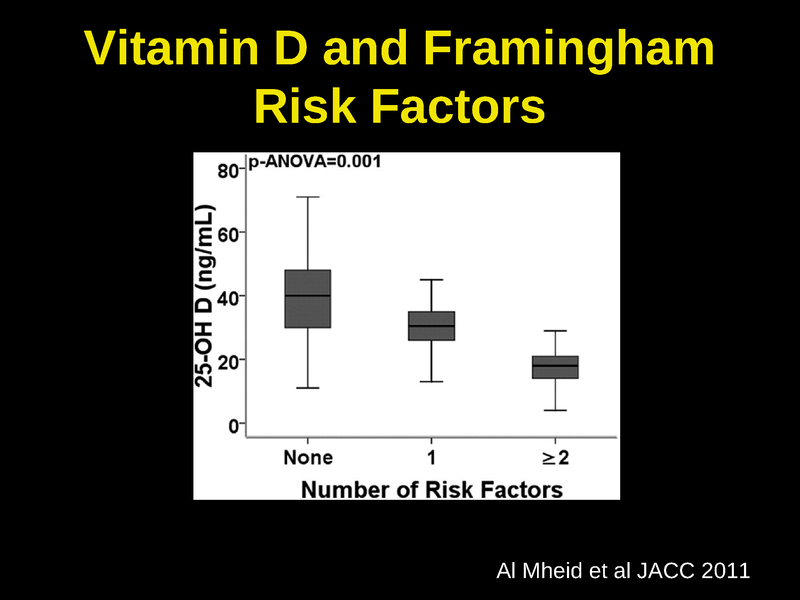 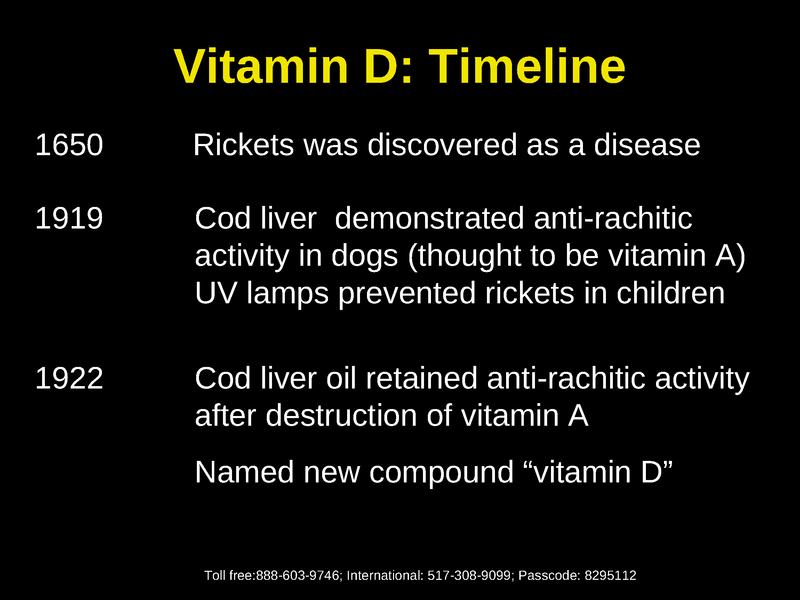 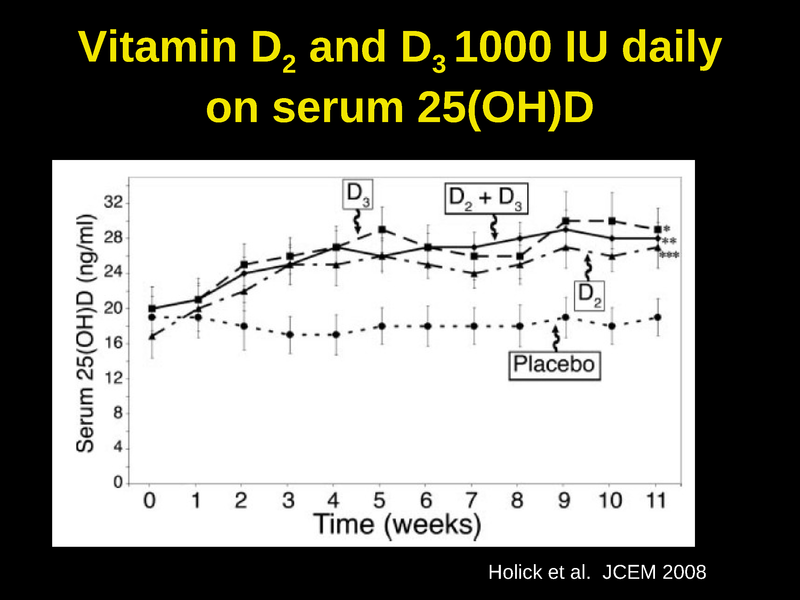 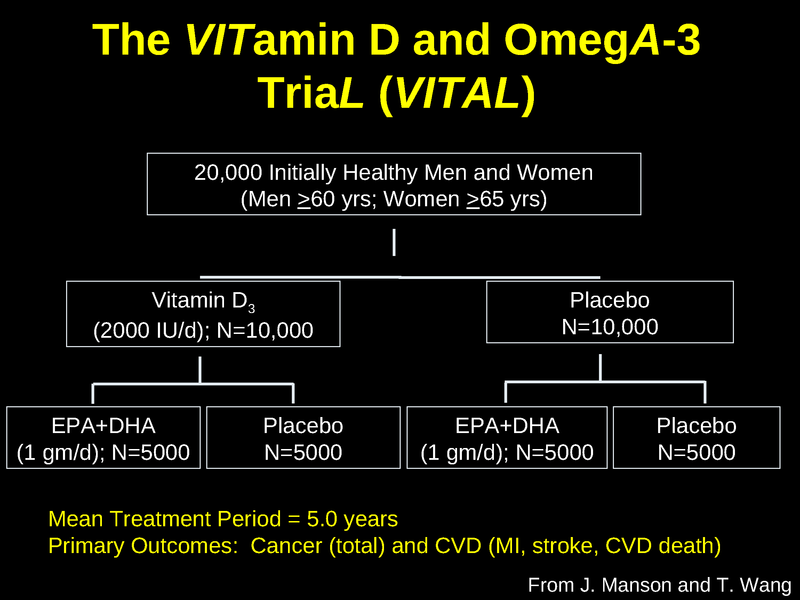 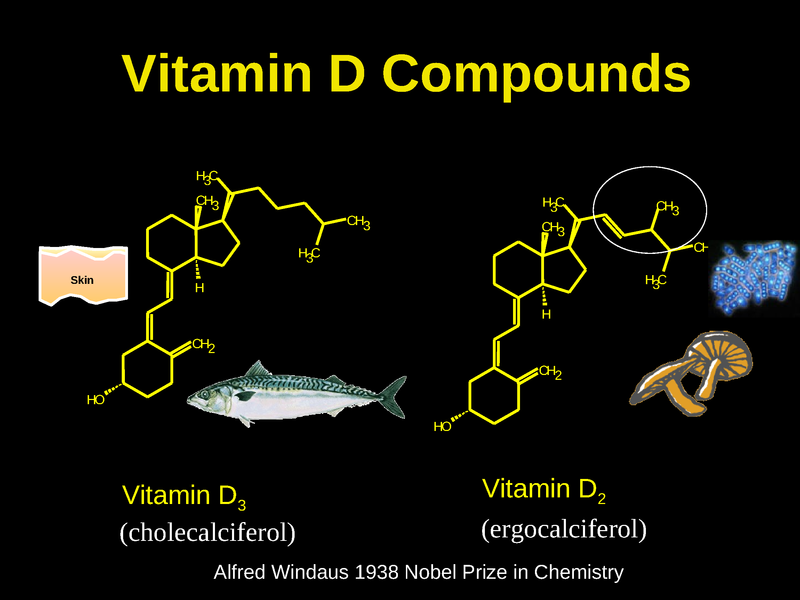 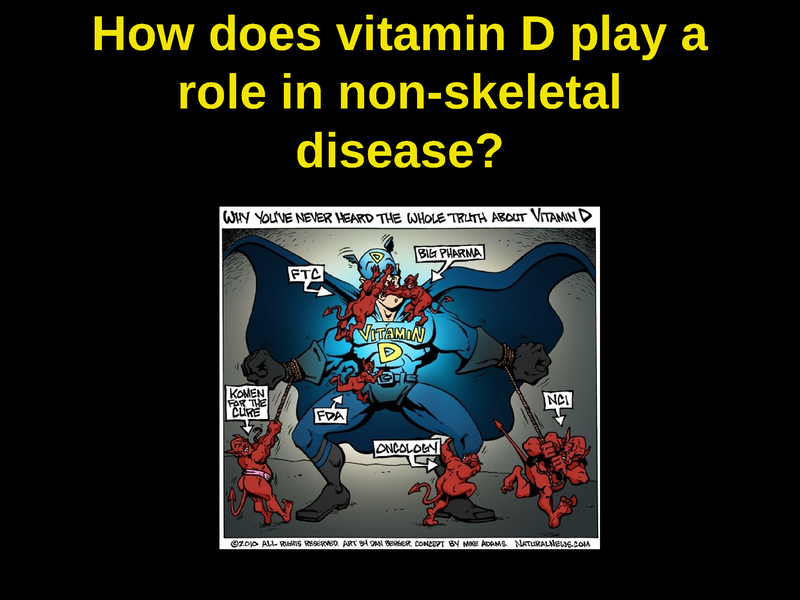 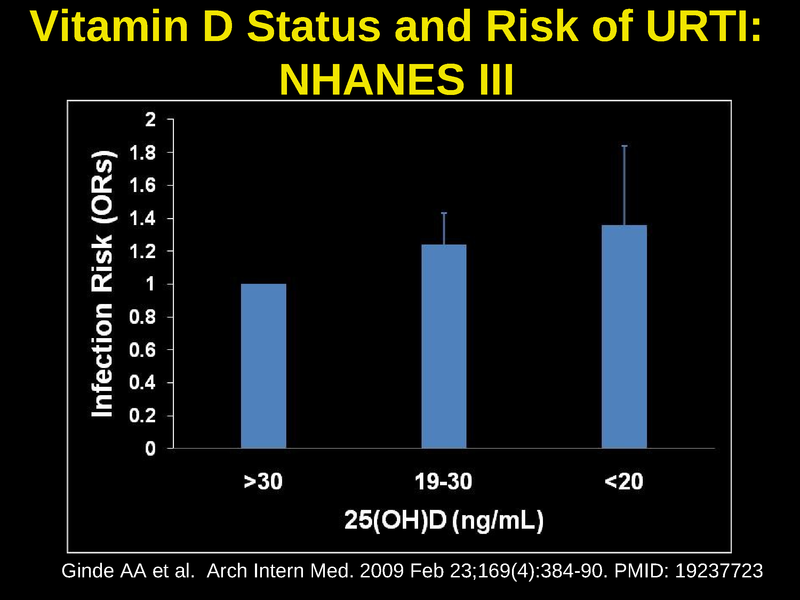 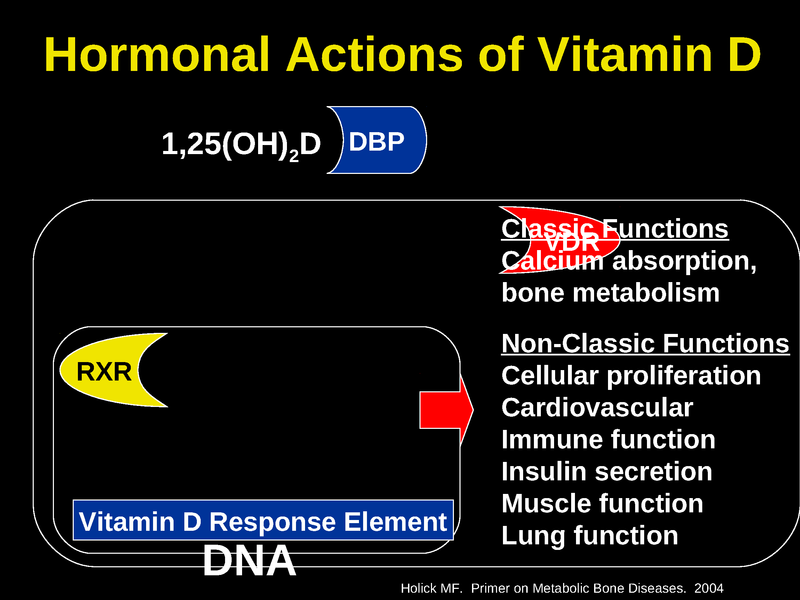 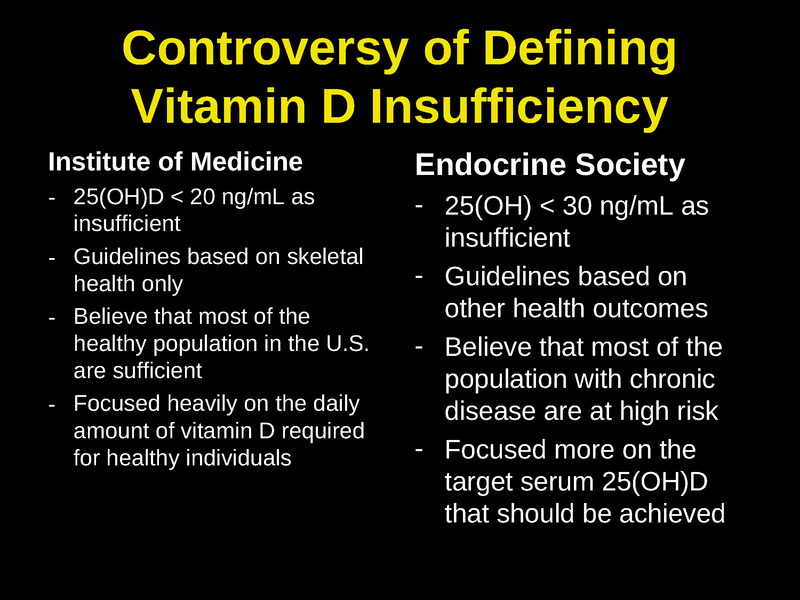 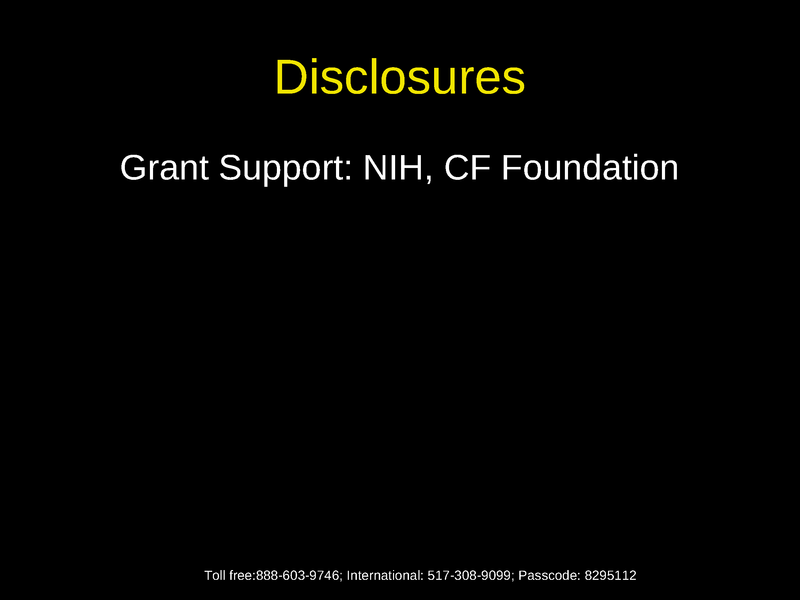 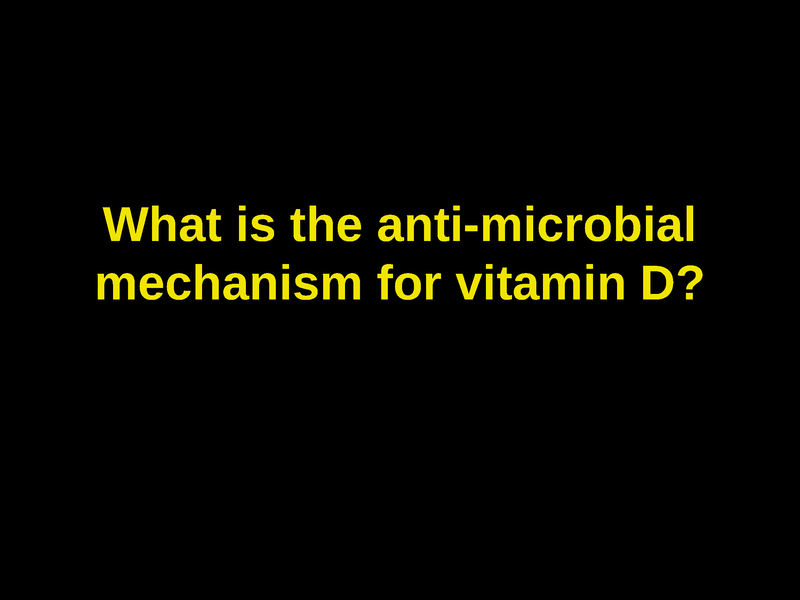 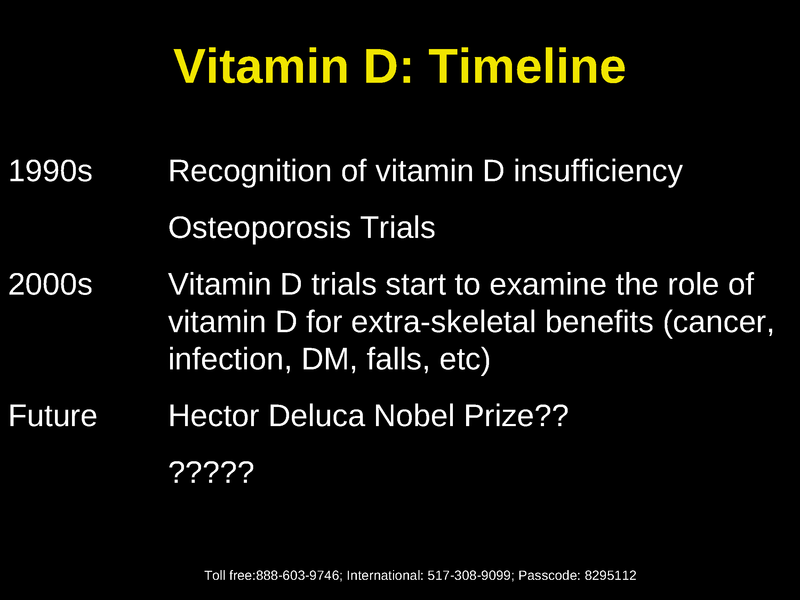 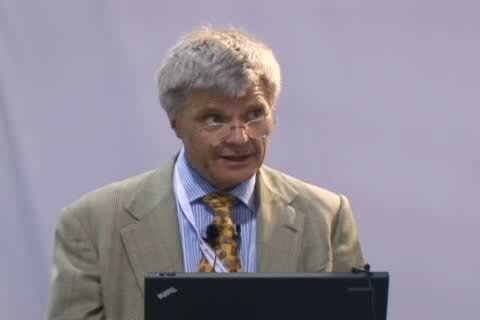 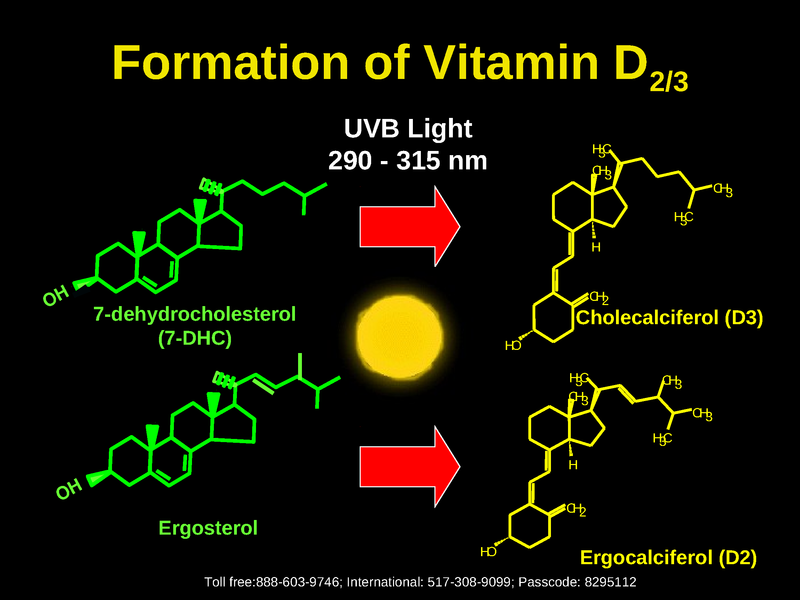 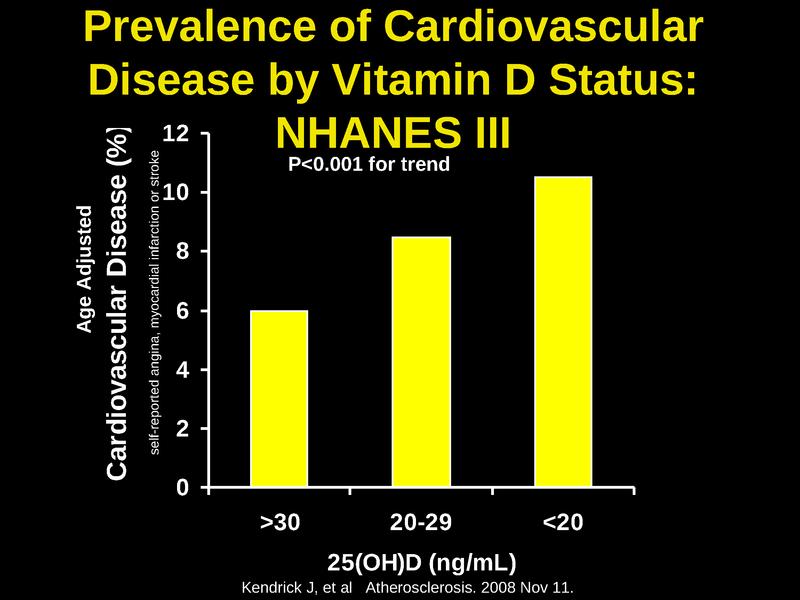 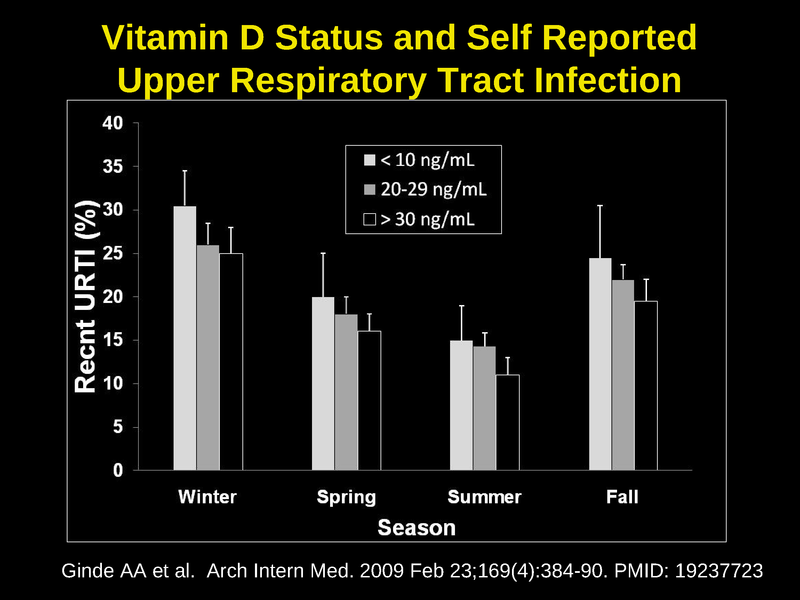 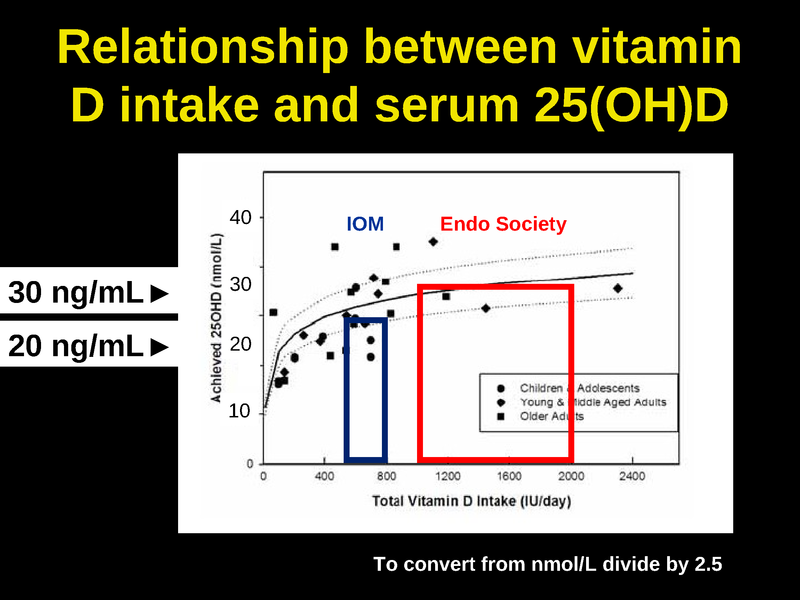 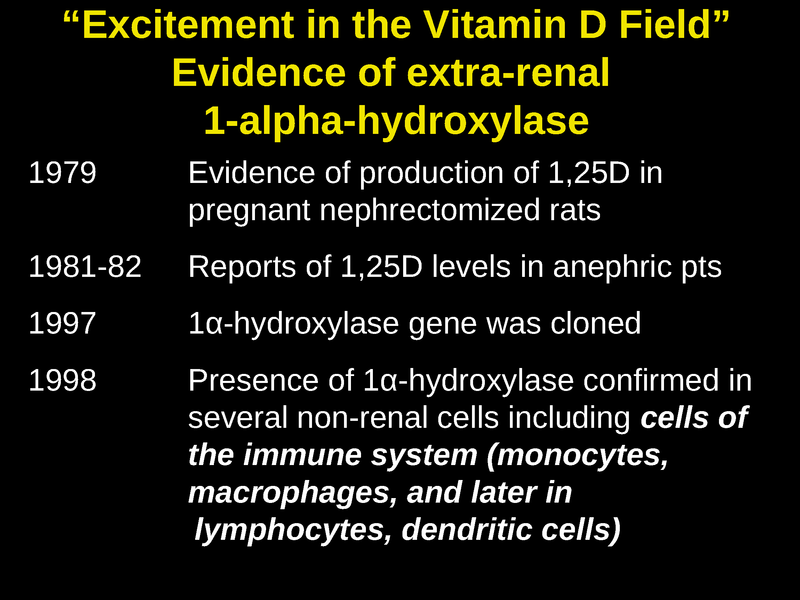 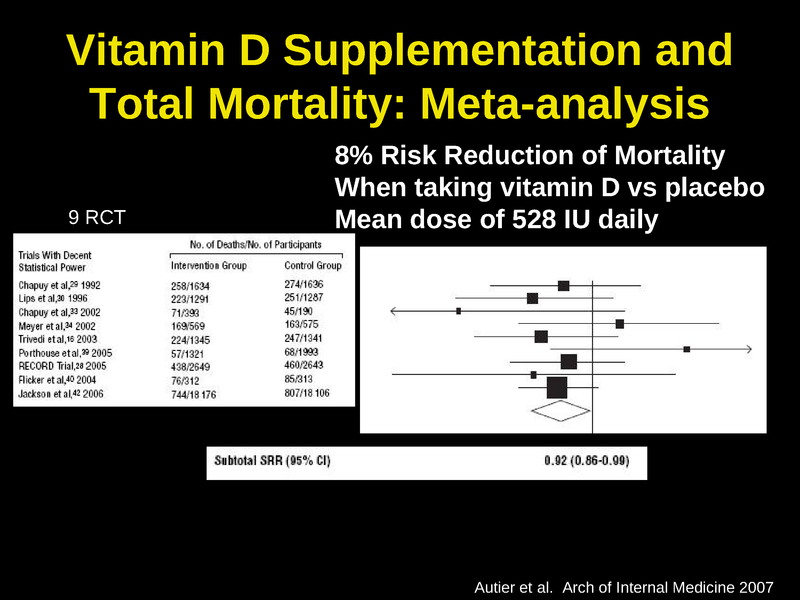 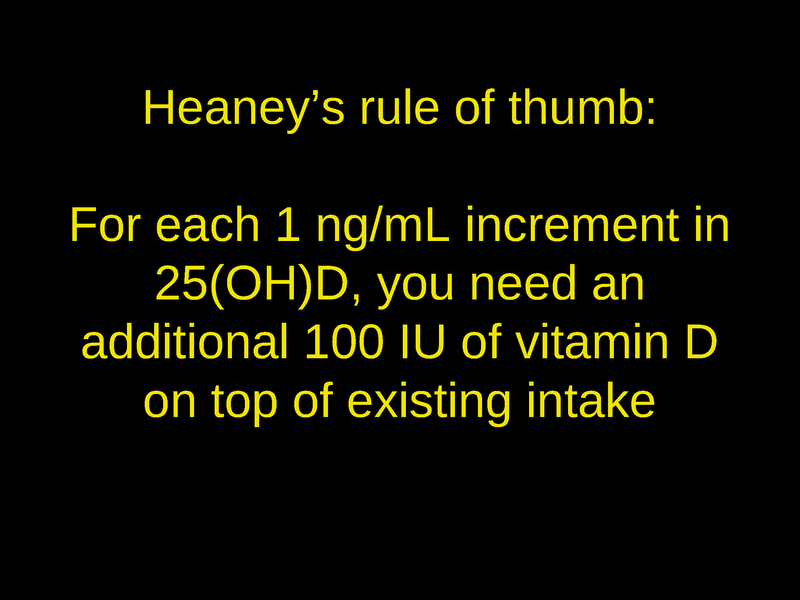 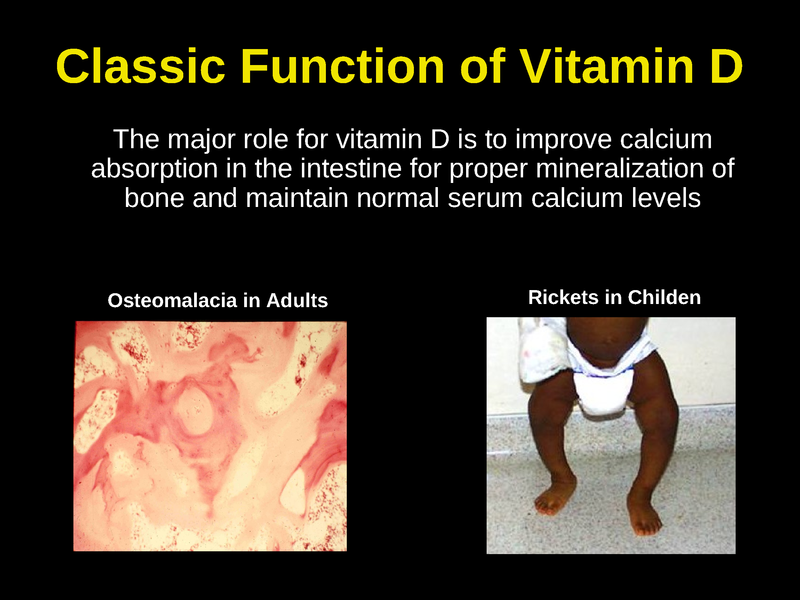 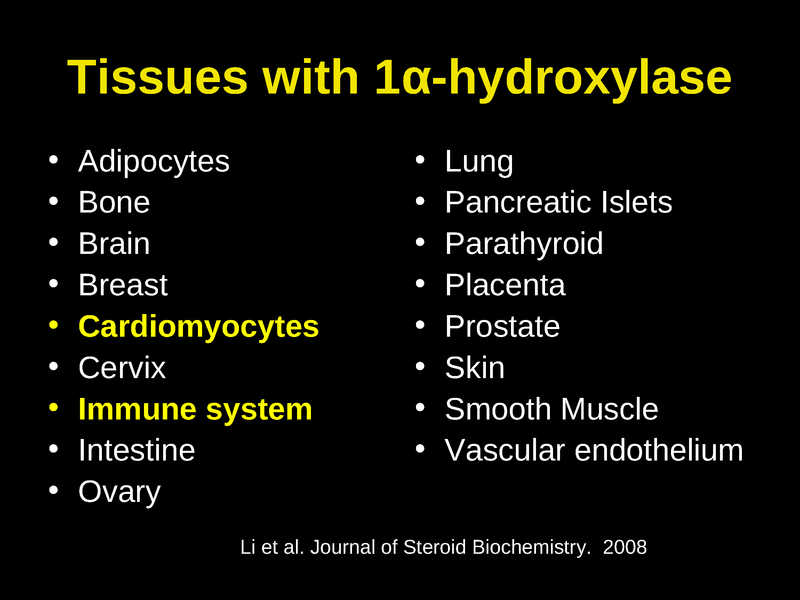 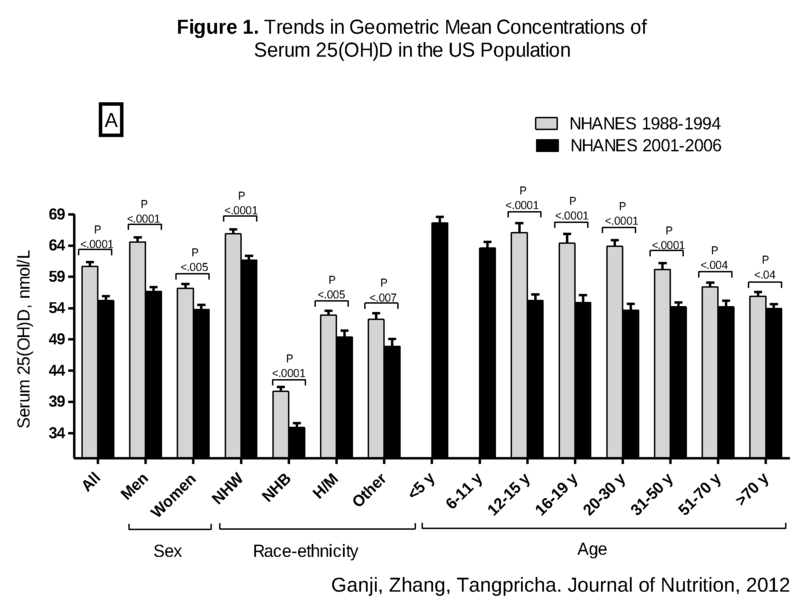 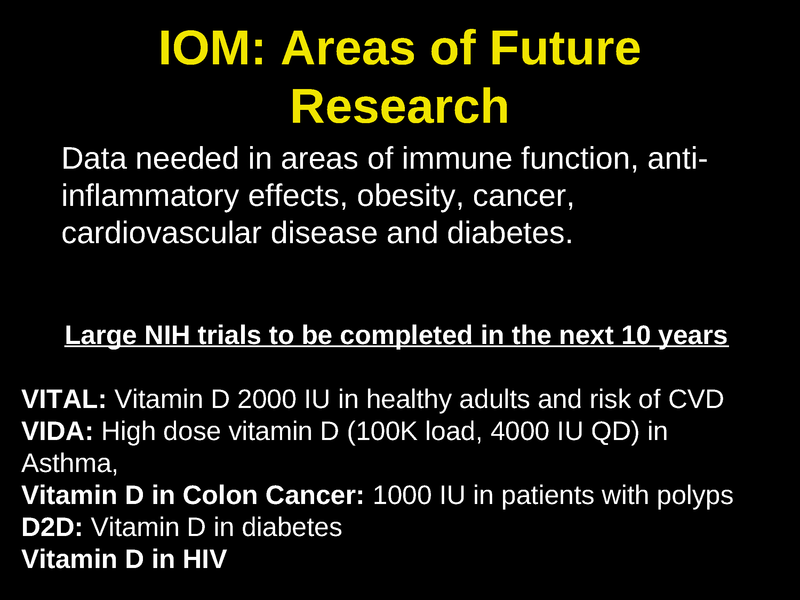 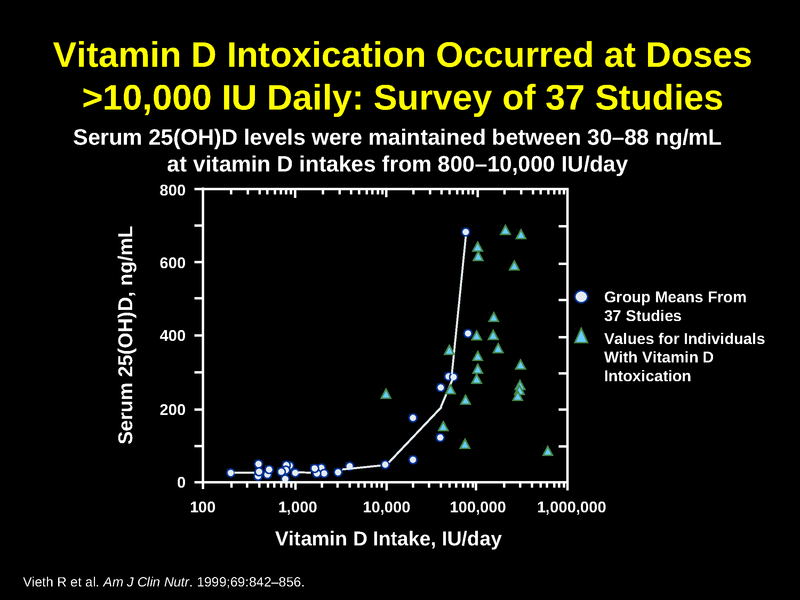 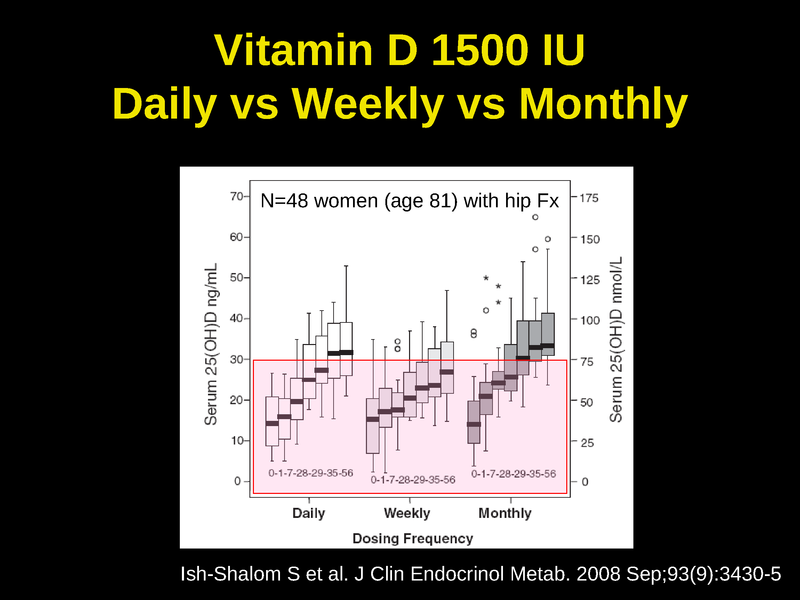 Education Center Home » Presentations » Vitamin D: Where is the Evidence? 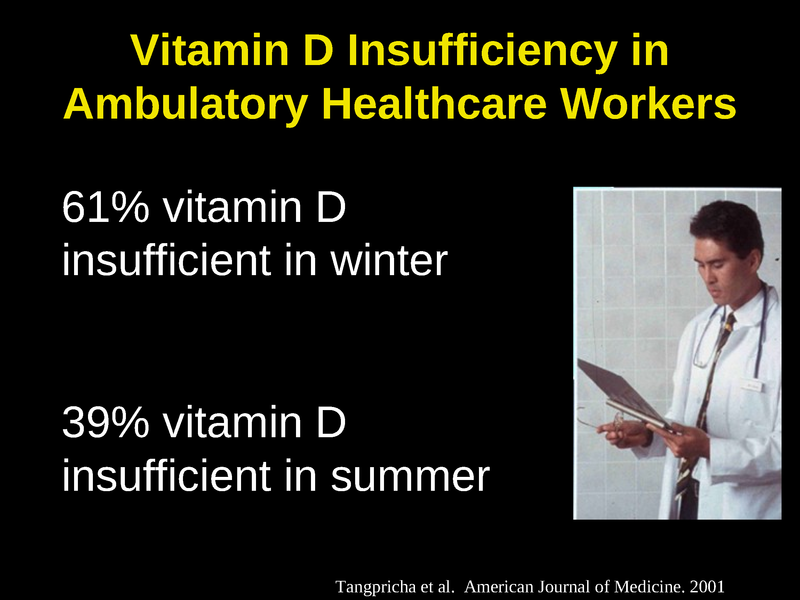 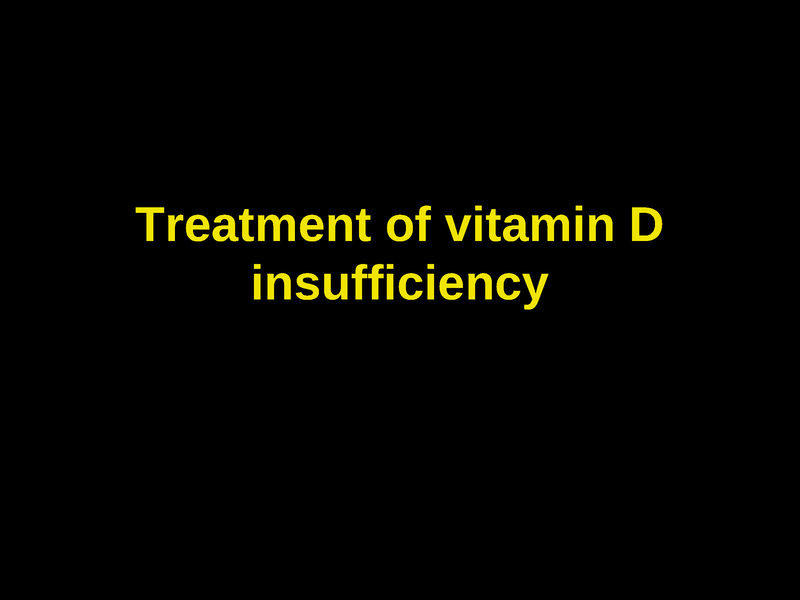 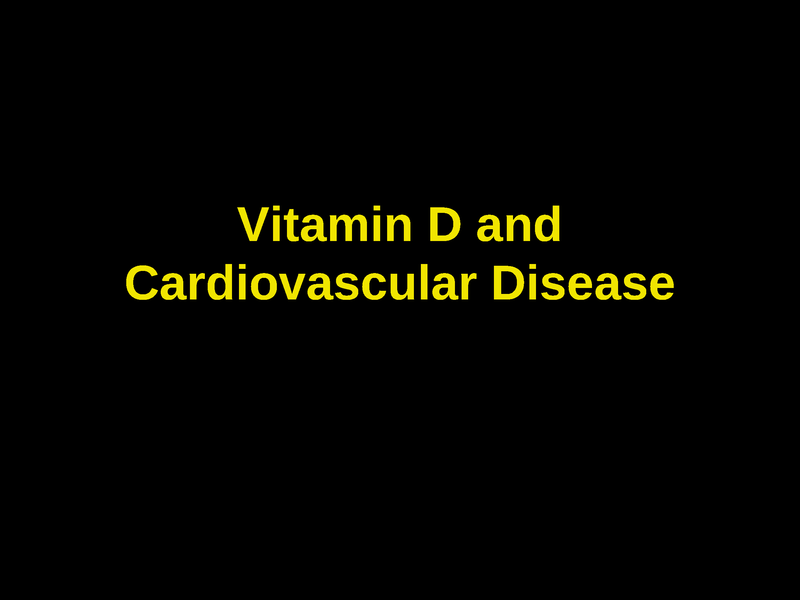 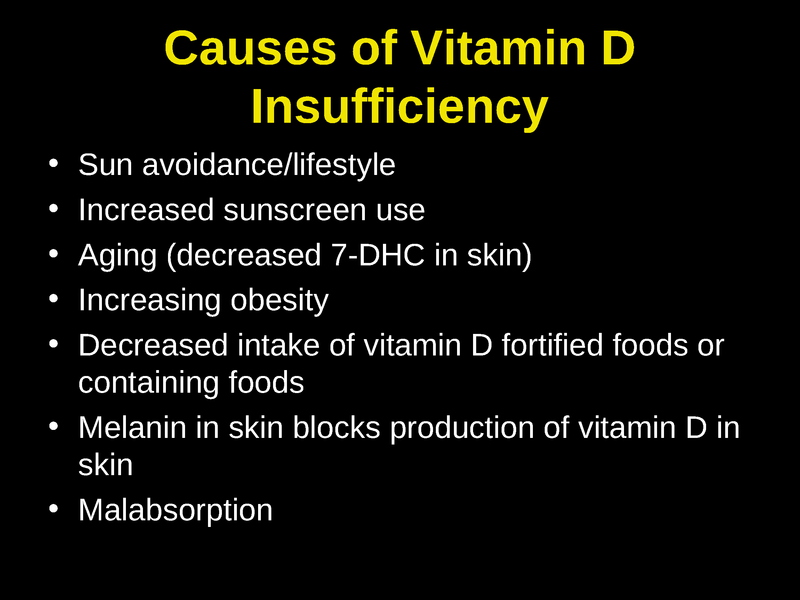 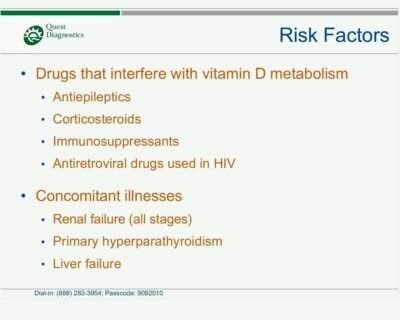 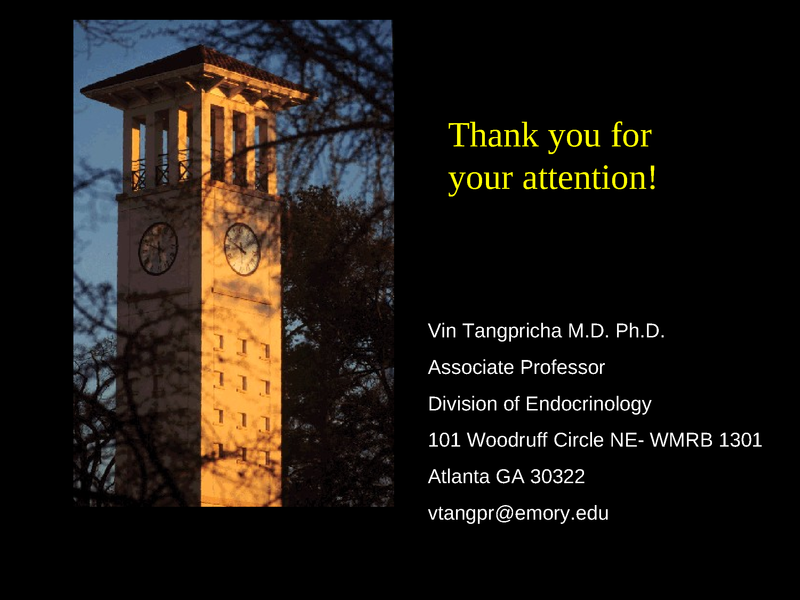 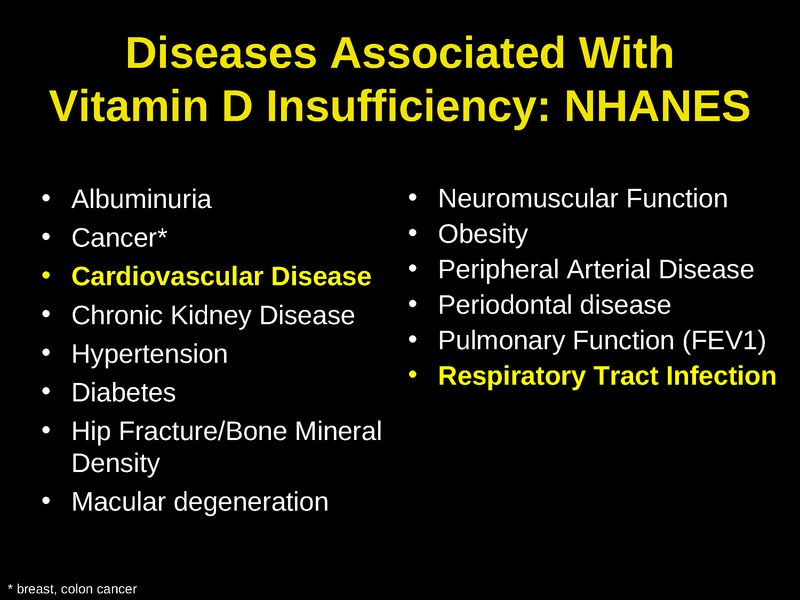 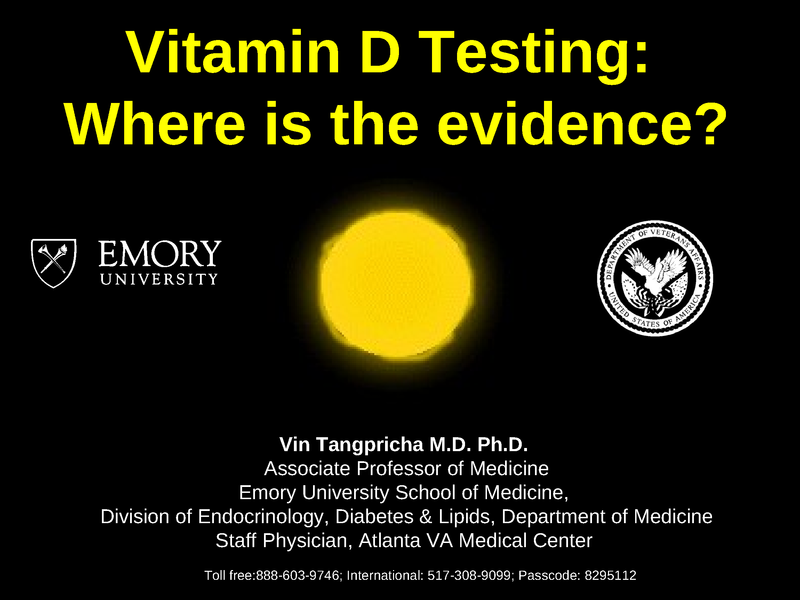 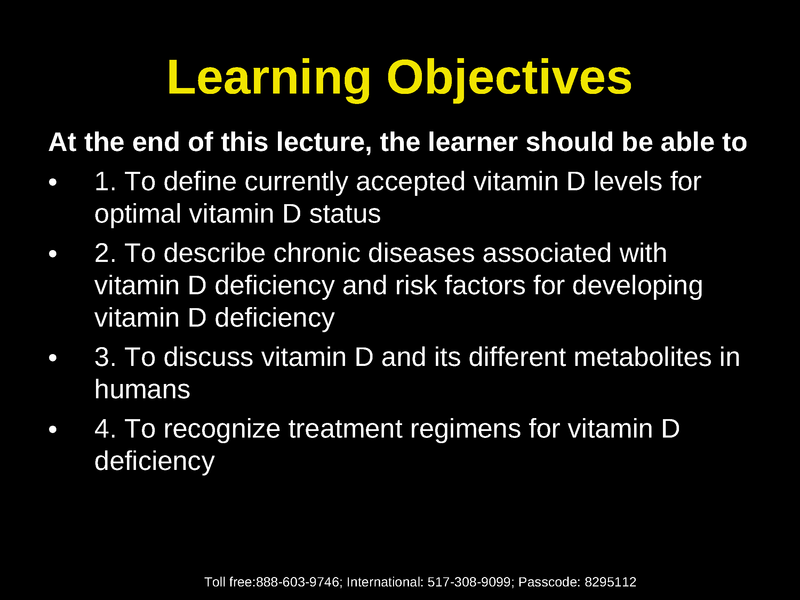 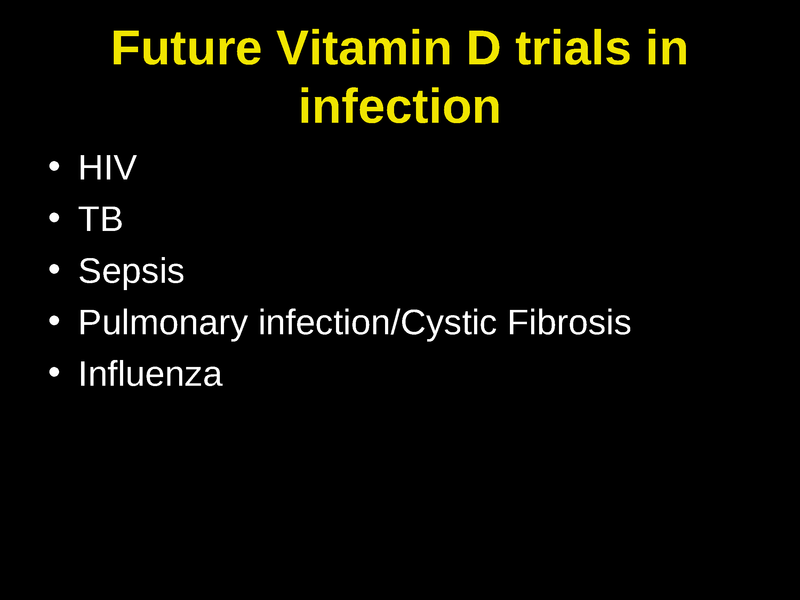 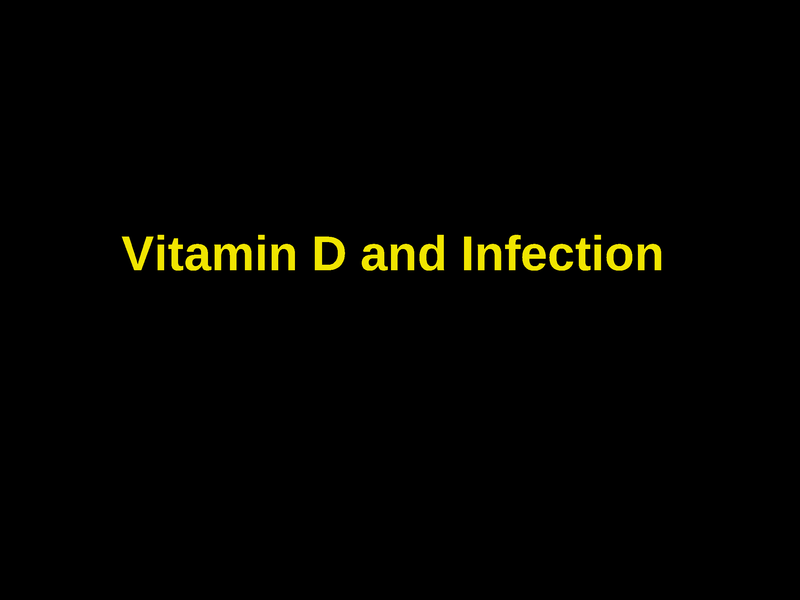 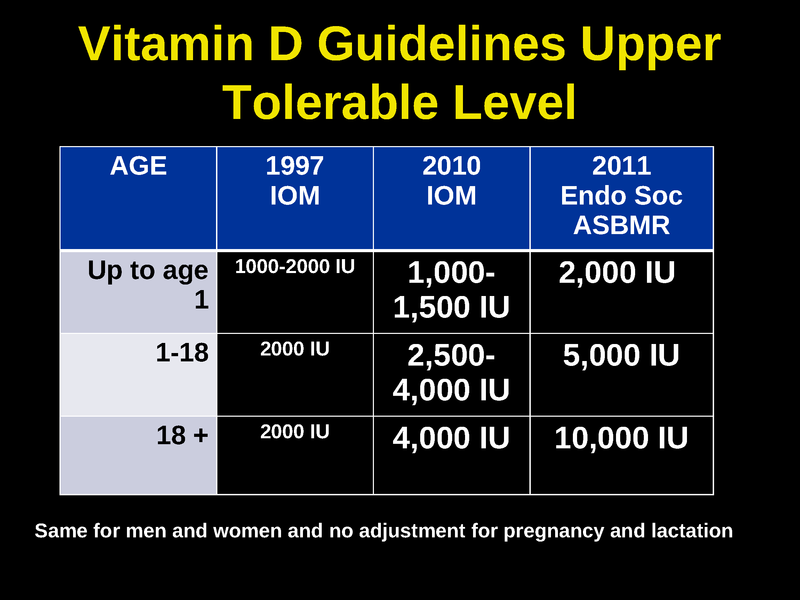 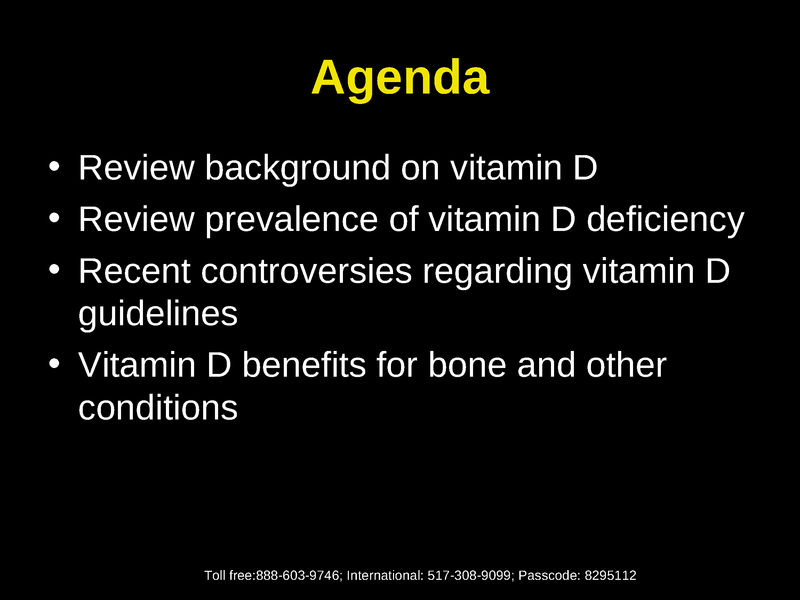 Description: Vin Tangpricha, MD, PhD discusses the currently accepted vitamin D levels for optimal vitamin D status, describe chronic diseases associated with its deficiency, risk factors as well as discuss the treatment regimens for vitamin D deficiency.